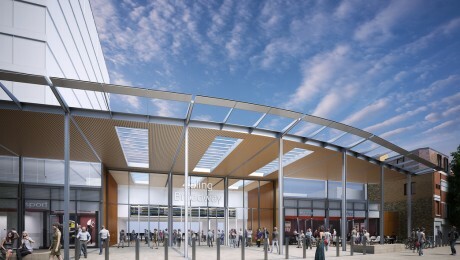 Redesigned proposals for improvements to Ealing Broadway station have been revealed by Crossrail. 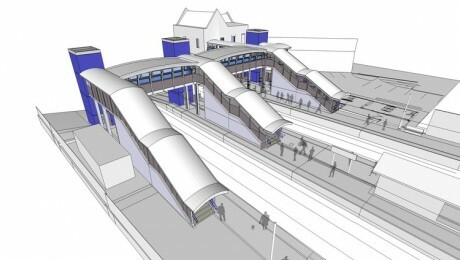 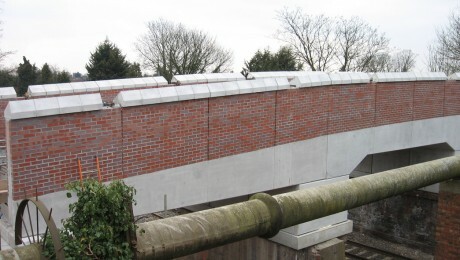 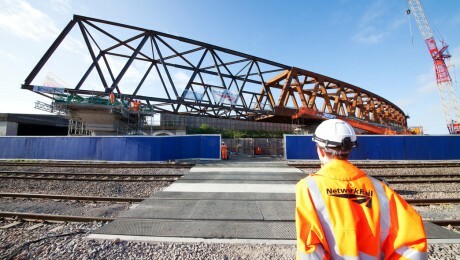 Crossrail has submitted proposals for improvements to Harold Wood station for approval. 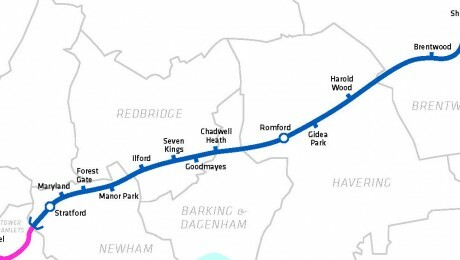 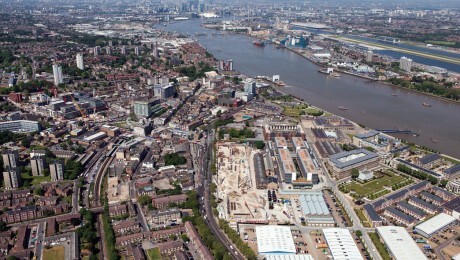 Plans for a brand new station have been approved by the London Borough of Bexley and the Royal Borough of Greenwich.